Book stage hands for your next big event. Hire crew and stagehands for your next big event. Assurance to all our clients is our commitment to quality service and is clearly evidenced by our outstanding growth and reputation. We are very particular when selecting crew members. Work for us. White card means more work. If you are interested in joining an experienced and dedicated team made up of road crew and stagehands, look no further. Steel-capped shoes and a white card leads to more work. Hand-picked, experienced road crew and stagehands. We recruit the most experienced and multi-skilled professionals across areas such as Crewing Services, Event Co-ordination, Production Management and Tour Logistics. Our training extends to Occupational Health and Safety, Fire Evacuation, Quality Assurance and other programs. 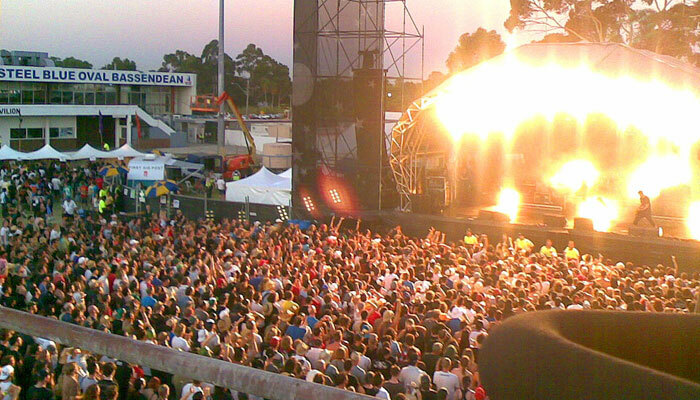 We can crew and provide Production Management for event and Stage Production venues throughout South Australia and Western Australia. We research qualifications and only recruit individuals with expertise for specific jobs in the entertainment and Event industries. 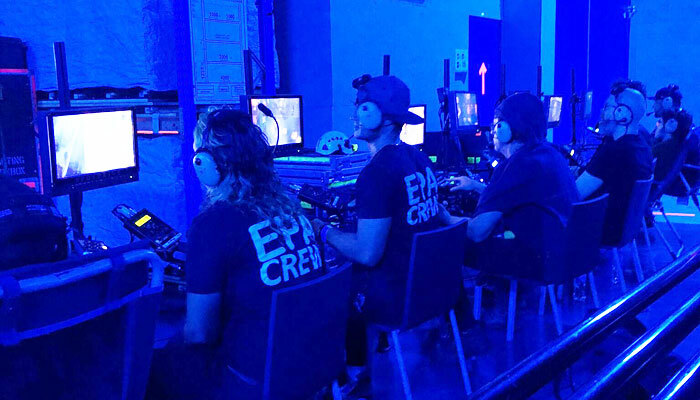 The Event Personnel Australia team make our group the number one choice and the only choice for Concert Productions, Corporate Productions, Project Managers and Theatre Productions. Multi-skilled professionals for a range of areas, such as Crewing Services, Event Co-ordination, Production Management and Tour Logistics. Please read Crew Information and you MUST complete our Online Induction and WHS Tutorial BEFORE putting in a formal work application.